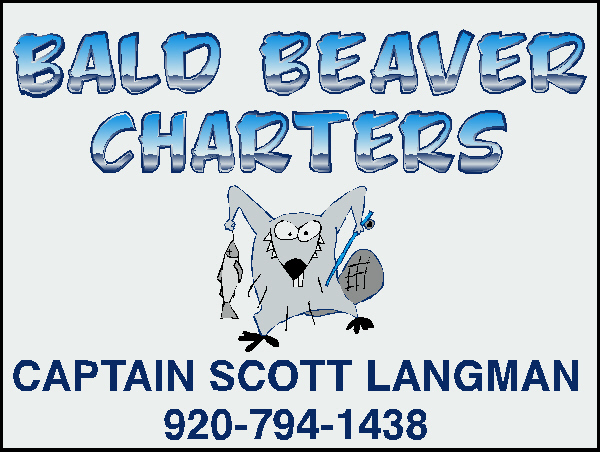 Captain Scott Langman invites you to Two Rivers, Wisconsin for an amazing Charter fishing trip, aboard Bald Beaver Charters. Two Rivers Charter Fishing at it's Finest! 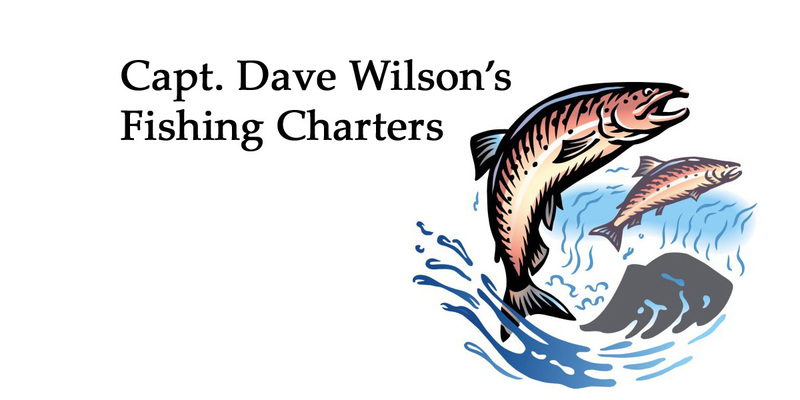 A professional, fulltime Captain and crew will take you on an unforgettable Lake Michigan fishing trip. 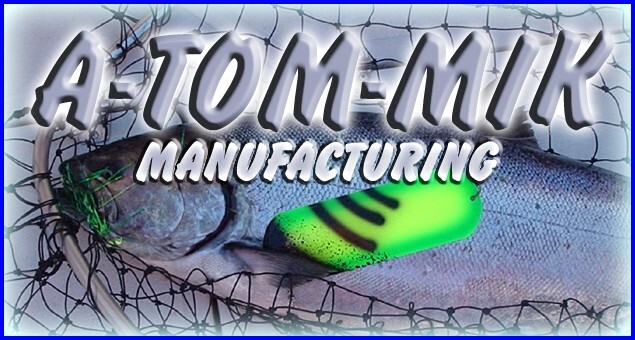 Tackle busting, trophy sized King Salmon, Laketrout, Brown Trout, and Rainbow Trout await YOU. 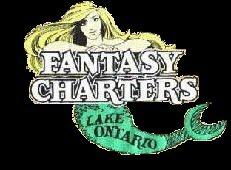 So come on aboard, and join us on a Lake Michigan Fishing adventure, on Bald Beaver Charters. Your home for gifts for him like Swiss Army knives and Lord of the Rings Collectibles! Join? This SSTR site owned by David J. Wilczak.